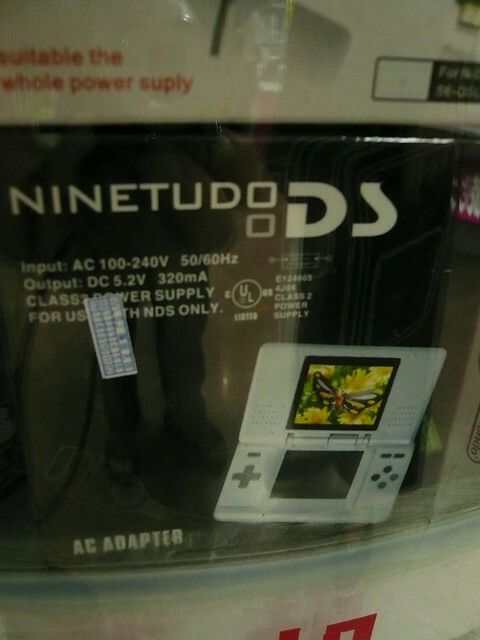 Fake "Ninetudo" charger, Buy Now market, Beijing, China.JPG | Flickr - Photo Sharing! Hi, I'm an admin for a group called Chinese Copy, and we'd love to have your photo added to the group. an AC adapter too? I'm sold!